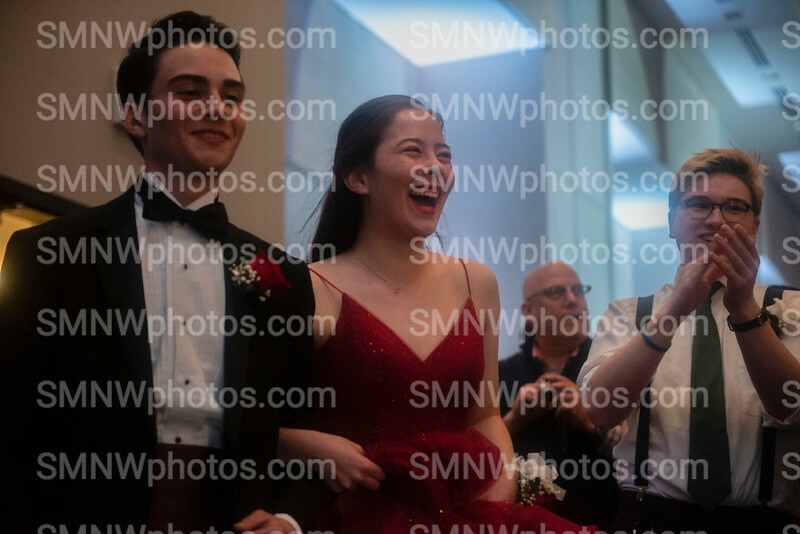 Looking for photos from Prom? Check out the galleries below! Please note that the watermark on the image will not appear on any purchased products. Thank you for supporting SMNW Journalism!